These are the best Russian composers, ranked from best to worst by users. This is truly some of the most interesting music ever written and has more than left an indelible mark on the world of Classical music. Some of the more famous Russian composers gained popularity during the Renaissance while some other great musicians on this list are still making music to this day. So, let's get into some specifics about some of the composers you can expect to find on this list. With compositions like “The Nutcracker” and “Swan Lake” to his name, Pyotr Ilyich Tchaikovsky stands out as one of the greatest Russian composers of all time. He rose to popularity during the later years of the Romantic period. Mily Balakirev is another extremely talented composer who hailed from Russia. Igor Stravinsky's “The Rite of Spring” remains a popular piece with leading orchestras across the world. Other good musicians who are featured on this best Russian composers list include Sergei Prokofiev, Sergei Rachmaninoff and Nikolai Rimsky-Korsakov. 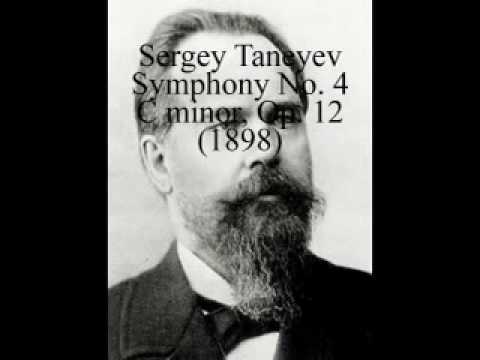 Who are the best Russian composers of all time? Be sure to vote up your favories. Dmitri Shostakovich The Symphonies, Great Violin Concertos, Symphony no. 1 / Symphony no. 7 "Leningrad"
A mix of perfectionism in form and passion in content. Friend and assistant to Tchaikovsky.